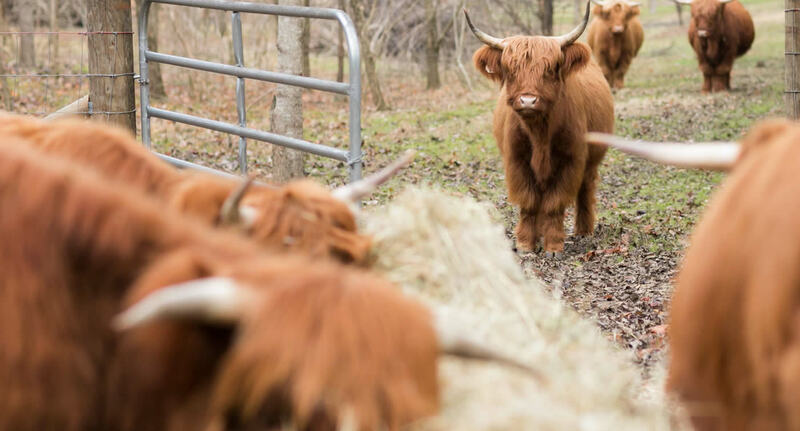 We are a farmer owned, sustainable farm nestled in East Tennessee with a focus on raising small herd heritage breeds in a natural and wholesome environment. For Ever Farm was a stumbled upon discovery made on a bike ride down a curvy rural road. The former homestead and cattle farm had been abandoned for over a decade, yet still called our names. From the overgrown pastures to the fallen barns and derelict house, we saw a glimmer of opportunity. 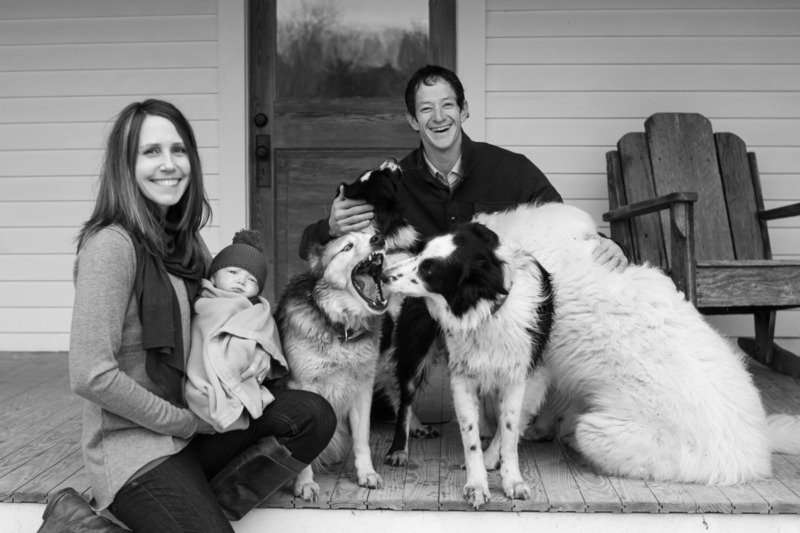 We had just added a Border Collie puppy to the family named Ever and we joked that we would buy the farm ‘for Ever’, and we have been adding to the herd since! Copyright © 2019 For Ever Farm.